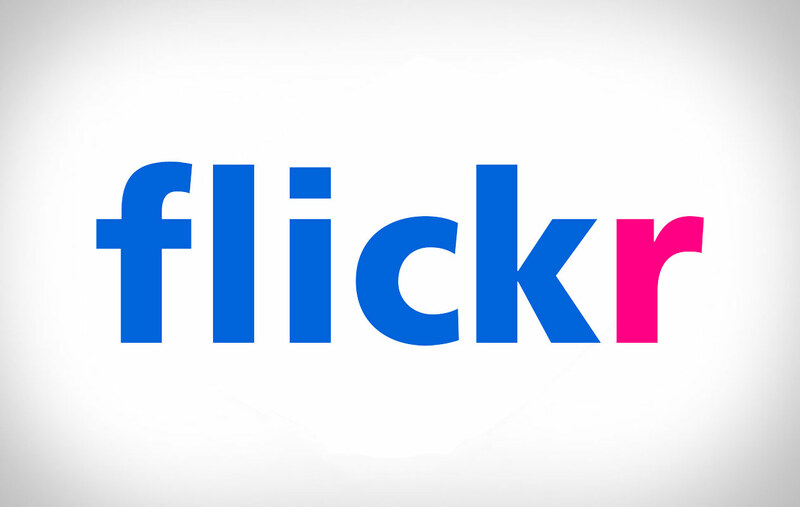 A Flickr privacy bug caused it to expose some users’ private photos to the public, reports Marketing Land. If you uploaded photos between the months of April 2012 and December 2012 to Flickr and set them to private, there’s a chance that you may have been affected and your photos exposed publicly. For approximately the last month, the affected images (uploaded between April and December of last year) were publicly viewable, and the privacy settings were unintentionally nullified. But don’t be too alarmed: The only way that the photos could have been viewed was by direct URLs that linked back to the images in question, and the email assures its users that the photos didn’t appear in Flickr’s search, nor were they indexed by search engines. The latter assurance is a relief considering that Flickr images are a now core part of Yahoo’s image search results. Schwartz points out that by default in reaction to the “bug,” Flickr reset all images that may have had partial privacy settings in place to private. So if you’ve published any Flickr images to a public setting like your social network with limited visibility, those photos will be completely blocked off and should anyone click on it, they’ll find a broken link. If you’ve received an email from Flickr Vice President Brett Wayn, you’ll probably want to reassess and change the privacy settings of your photos if you don’t want them fully private by default. If you’re not sure if Flickr’s email may have been sent to your spam box, you can click on Flickr’s Help link, which will diagnose your account. If your account is OK and was unaffected, you should see a message informing you that you didn’t catch the bug. And for your comfort, you’ll be glad to know that this privacy issue on Flickr has been patched.